Xiao Wang, founder of Seattle startup Boundless Immigration Inc., went against the rising tide of anti-immigrant sentiment afflicting the nation by launching a tech-based business some three years ago that tries to make it easier for immigrants to apply for green cards or go through the naturalization process. And his bet seems to be paying off, given his company has raised some $9.5 million in investment capital since 2017, including closing out a $6 million financing round this week, according to filings with the U.S. Securities and Exchange Commission. Through Boundless’ online platform, immigrants can complete all the government forms required to apply for a green card or naturalization via an easy-to-use questionnaire. Once the application is completed, Boundless organizes the documents, prints them out and delivers them by mail to the customer’s doorstep ready to send to the proper government agency. 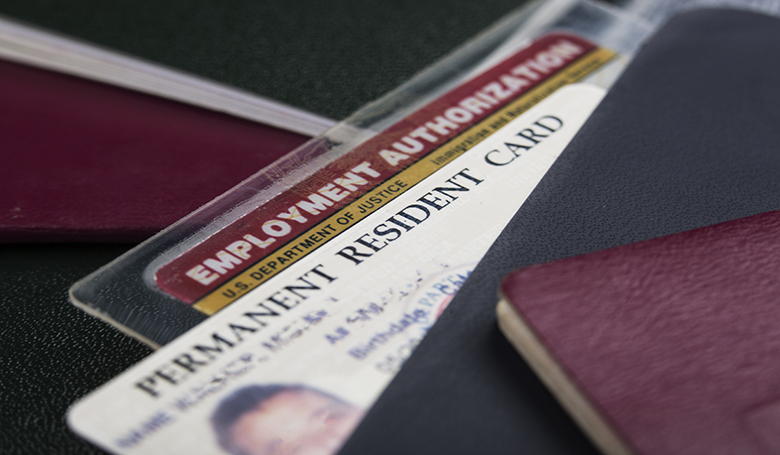 Boundless also works with a network of independent immigration attorneys to assist its customers. “We match you with one of these attorneys right after you pay a flat fee, and you pay no additional legal fees after that,” Boundless website states. The company’ flat fee ranges from $395 for naturalization assistance to $750 for a marriage-based green card, according to Boundless’ website, and the payment can be spread over two to 12 months. That flat fee does not cover government filing fees, however. More than 30,000 immigrants have made use of the Boundless’ services to date, according to the nonprofit New American Economy, which notes that Seattle is considered a welcoming city for immigrants. The city ranks No. 11 in the New American Economy’s Cities Index, which rates American cities based on how receptive they are to immigrants. Another recent study by New American Economy, a bipartisan group that promotes progressive immigration policies that help expand the economy, found that in 2017, households led by immigrants paid $405 billion in taxes on $1.5 trillion in total income. In addition, the study found that 3.2 million immigrants in the U.S. run their own businesses, accounting for one in five U.S. entrepreneurs, and that immigrant-owned business employ some 8 million Americans and generated $1.3 trillion in annual sales.